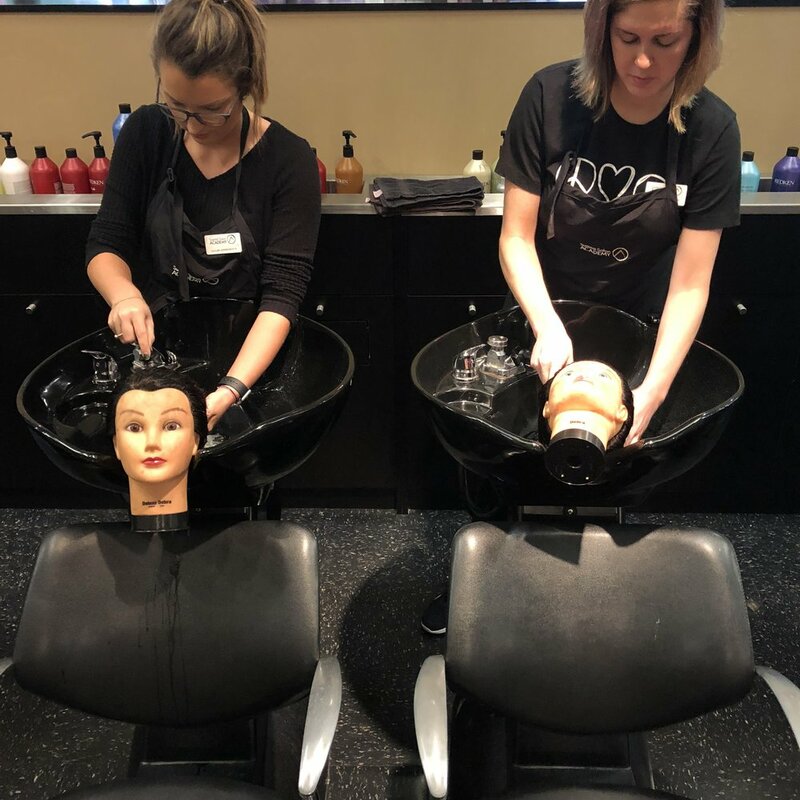 Summit Salon Academy’s objective for the cosmetology program includes theory and practical teaching that prepares students to perform hair, skin, and nail services on the general public. Summit Salon Academy offers an 1500 hour training program in the cosmetology arts and sciences that meet Kentucky state standards. Summit Salon Academy provides education in all phases of cosmetology. Graduates will have knowledge of the business skills needed in today’s industry as well as the theory and practical skills required by Kentucky state laws. Graduates will have the background and skills to pass the state board licensing exam and to work as a cosmetologist. Financial aid available to those who qualify. For more information regarding financial aid check out our financial aid section.